It is an annual address given by the President to a joint session of Parliament and marks the official opening of the legislature. It is designed to be a report on the economic and social state of the nation, and includes a review of the past year and priorities for the current year. This is a special and unique occasion where all three arms of the state are in the same place together. 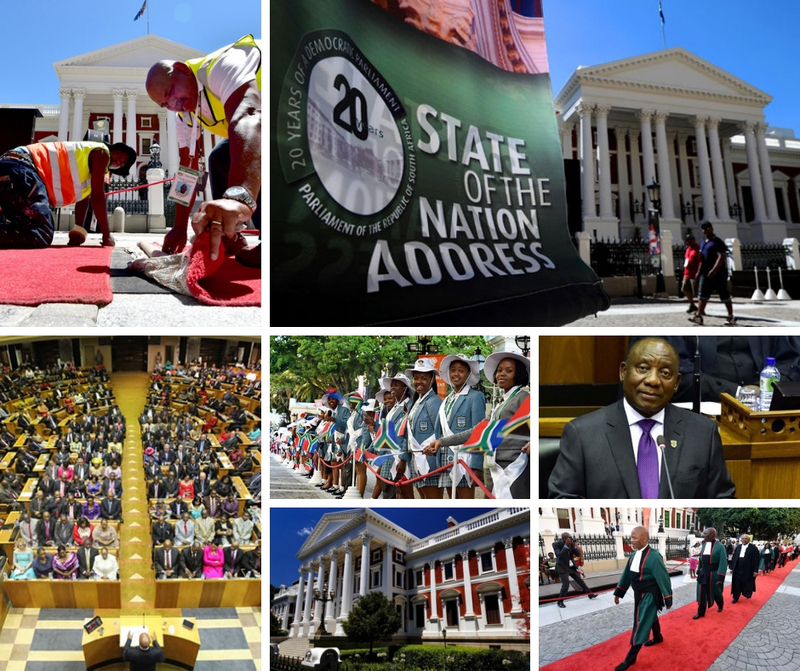 The budget for SONA 2019 is set at R2.5 million. This is a big reduction from the previous year where R4.7million was budgeted an actual expenditure came to R1.9m.